All-Inclusive Carefree Package? 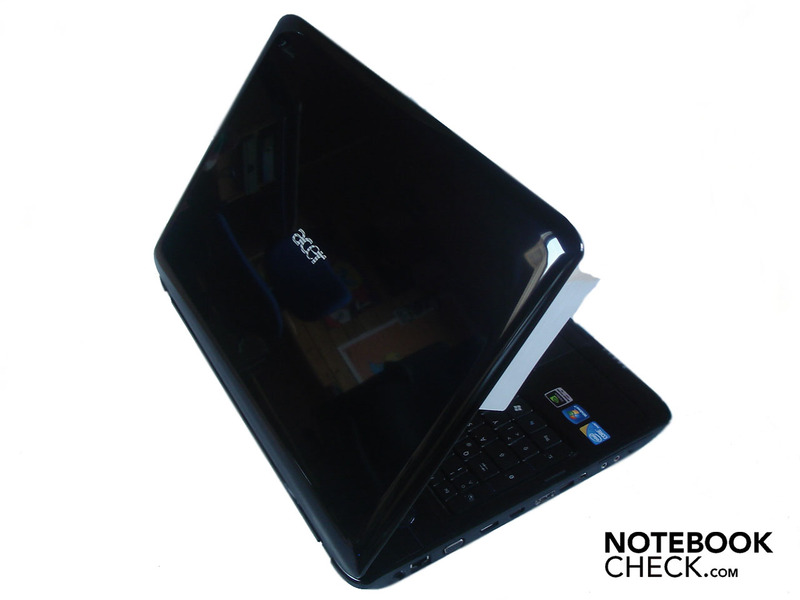 Acer addresses two groups of buyers at once with the Aspire 8940G. 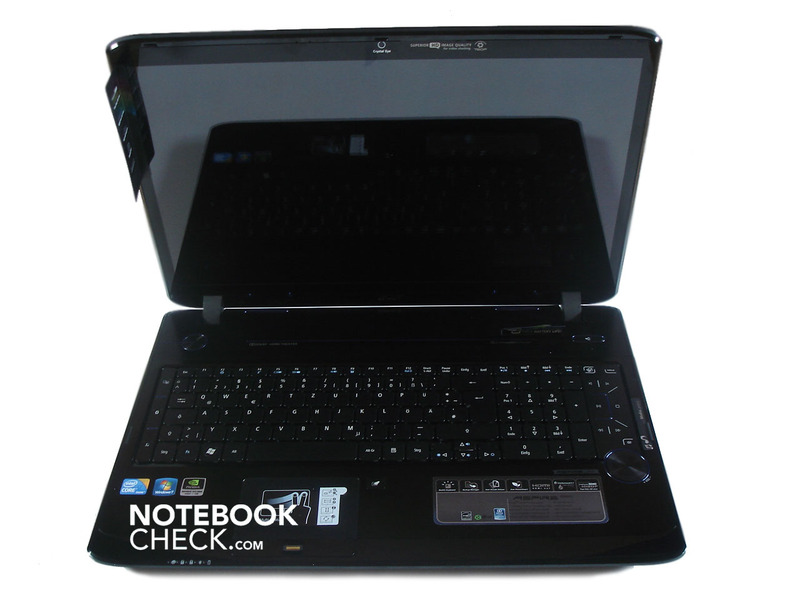 The notebook aims at movie fans with its BluRay drive and large 18.4 inch FullHD display on the one side. But gaming fans equally shouldn't come to short due to efficient components, such as Intel's Core i7-720QM and Nvidia's new GeForce GTS 250M. Read in our comprehensive review if this difficult straddle can be achieved or if Acer has bitten off more than it can chew.